It was re-engined 9/53 with a 500HP V-12 Caterpillar, later derated to 380HP. 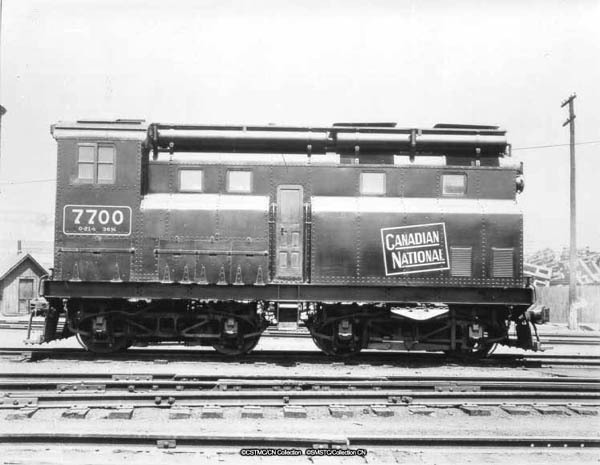 It was first used at Turcott Yard in Montreal. 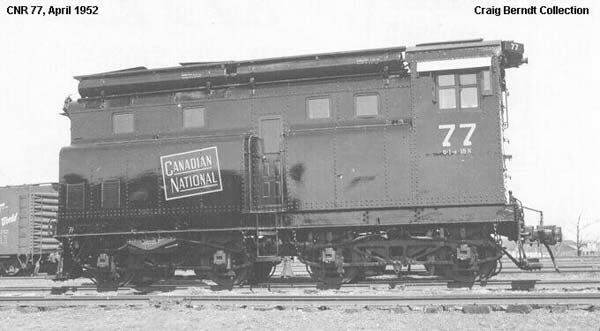 It was transferred to Toronto and was there in October 1948. In 1958 it became a spare unit to protect tiny Thousand Island Ry. 500, something it had already done just prior to August 1952 when 500 was sent to Stratford for repairs. It was leased to The Canada Starch Co. Ltd. (CASCO) at Cardinal Ont. for their short private line from 1962 until 1966. It was donated 4/68 to the CRHA and is at the CRM. Now Exporail.